Friday, Feb. 16, 6:30 p.m.—QUECHEE—Vermont Institute of Natural Science welcomes all to its annual Family Owl Prowl, Friday, Feb. 16, from 6:30-8:30 p.m. Discover “Hooo’s” out there making raucous noises in the nighttime forest and learn about the secret life of one of New England’s most elusive nocturnal residents. Weather permitting, visitors will explore this wintry world on snowshoes and then warm up with a cup of hot cocoa. Pre-register by Feb. 12 at vinsweb.org. Please dress warmly. A headlamp is recommended. A limited number of snowshoes are available at the VINS Nature Store. Admission $16 for the general public and $12.50 for VINS members. VINS is located at 6565 Woodstock Road in Quechee, Vt.
For more information, call 802-359-5000. 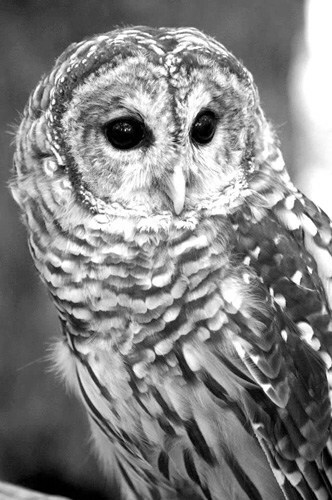 Bring a headlamp and an open ear to track down the elusive owl during VINS Family Owl Prowl.